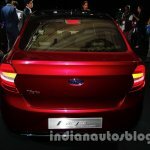 Ford has just world premiered their new global concept car. 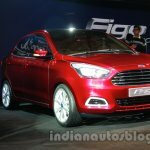 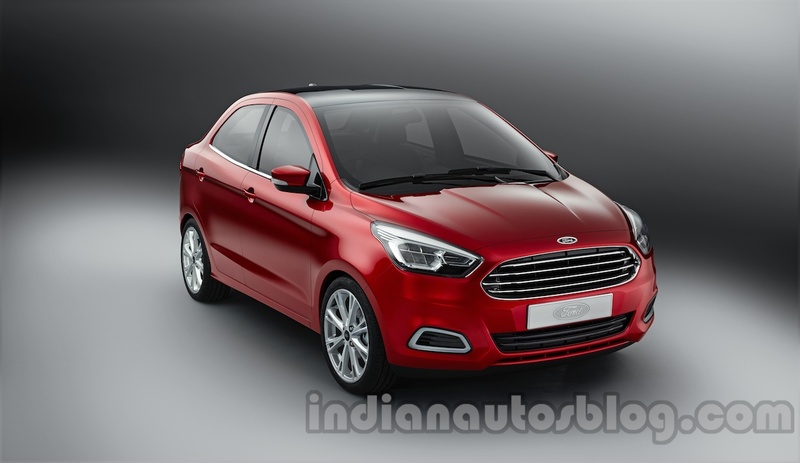 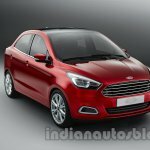 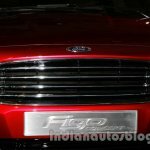 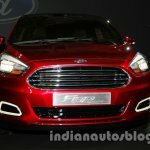 Called the Ford Figo Concept, its a new compact, sub-4 meter sedan with design inferences coming from the Ford Ka Concept which was unveiled in Brazil not long ago. 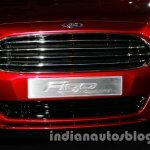 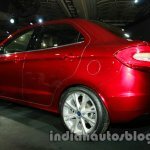 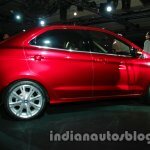 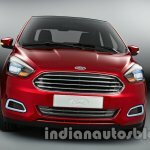 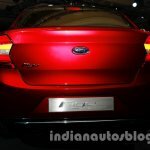 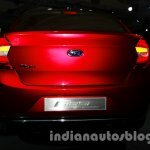 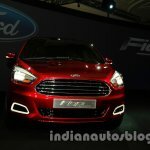 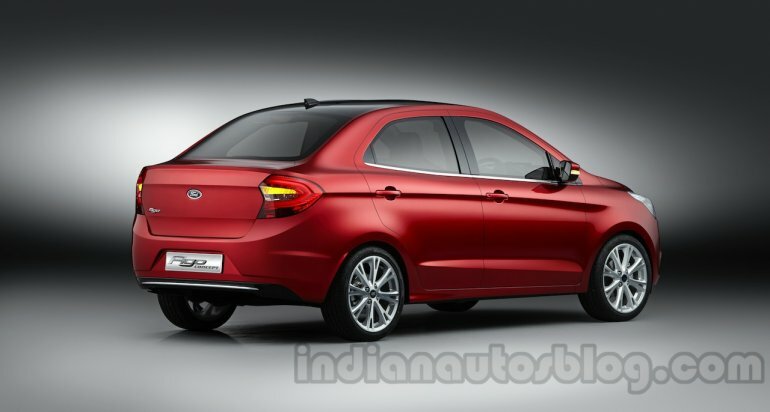 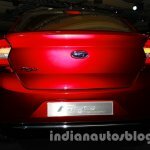 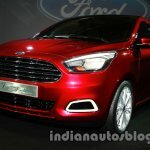 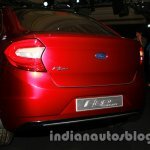 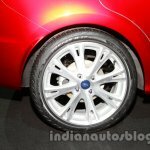 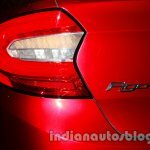 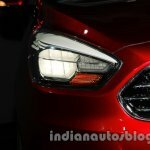 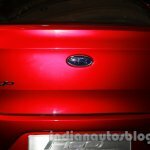 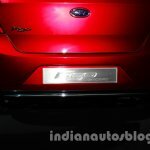 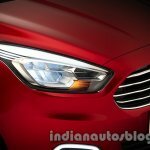 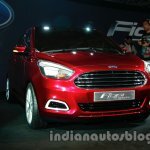 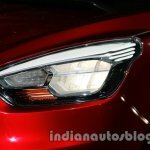 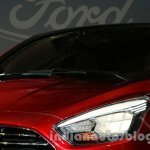 Ford mentions in their press release that the car will "meet the needs of the competitive B segment in India". 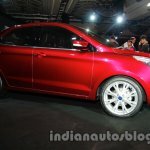 Speaking about its design, Ford says that the car was put through "hundreds of hours" of wind-tunnel testing to improve aerodynamics and reduce wind noise. 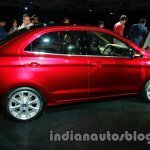 Engineers have tweaked the aerodynamics in the interest of fuel efficiency, says the company. 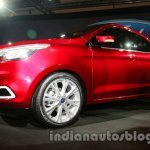 Ford does not detail about the car's engine or features. 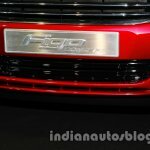 For now, we know that the Figo Concept sports electrically adjustable power-fold mirrors. 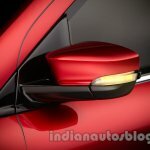 Detailing more about these mirrors, Ford says they have flexible architecture preventing them from breaking. 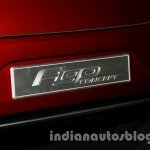 Inside, the Figo Concept will come with "innovative stowage spaces" and a multimedia system allowing owners to store, mount and charge mobile phones, MP3 devices and sat-nav systems. 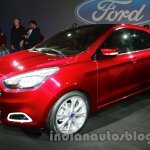 Consumers are more demanding than ever, wanting and expecting more from their cars, even if they are first time buyers. 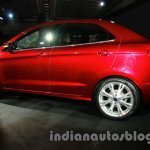 They expect and demand great fuel efficiency and low cost-of-ownership from the initial price throughout the life of the vehicle. 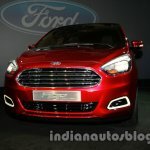 The Ford Figo Concept offers all of this, and more, with sophistication, fresh design, world-class quality, a roomy interior, and innovative smart and safe technology. 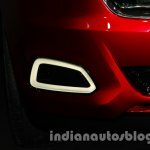 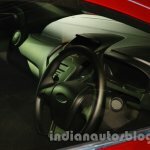 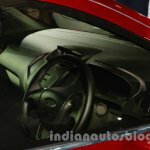 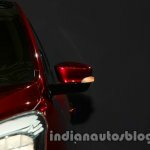 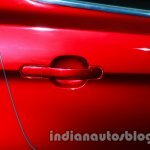 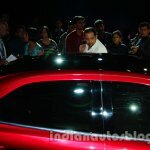 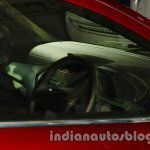 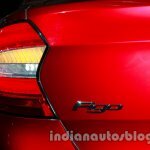 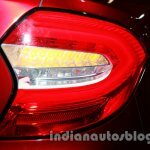 Stay tuned to Indian Autos Blog for a detailed image gallery.